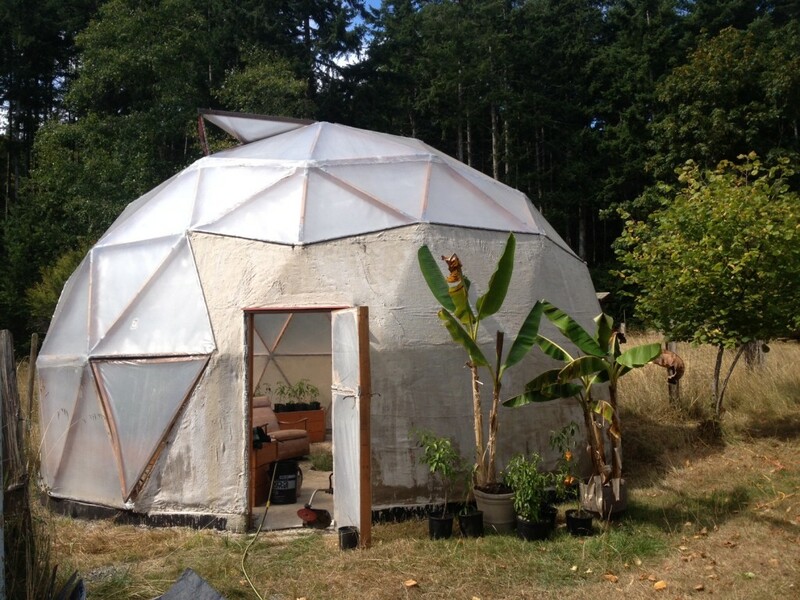 Here is the Biodome Revolution: Reloaded geodesic greenhouse test lab. Using our revolutionary hub system I built the above greenhouse three years ago and have been testing all kinds of things since then. To reserve a seat follow the link Biodome Revolution Webinar: How to Become Food Secure, Make Money and Help Make a Better Planet and enjoy the presentation!